Goodbye New York… Hello Buenos Aires!! 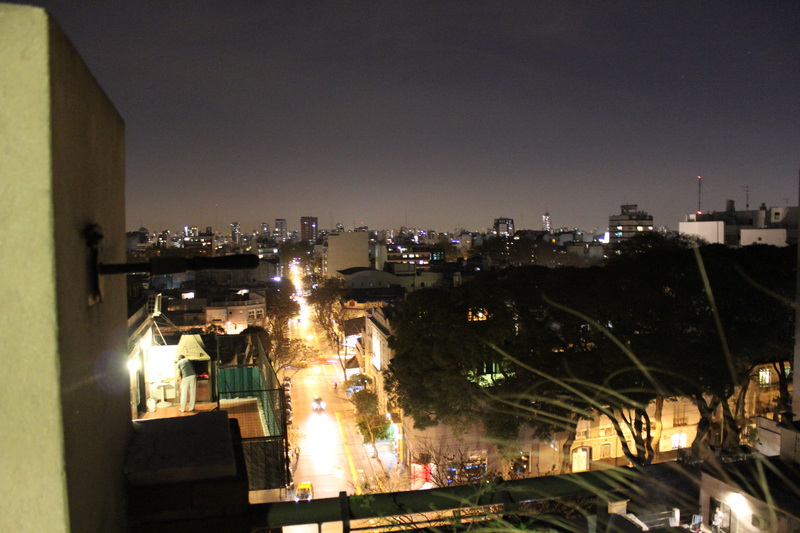 On August 30th, after a brief stint in Florida to visit family, we left our life in NYC to move to Buenos Aires. We arrived safe and sound and are excited for our next adventure! 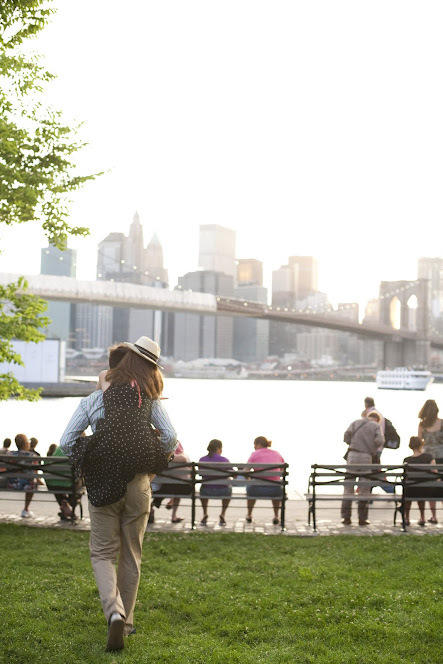 Love the photo of you two in NYC….but love the photo below of your view!!!! So excited for you guys. How long will you be in this apt? I need an address!!! The photo at night of your view from your apartment is breathtaking. What a great place to be. I am very thrilled for you. Love you.